So, a couple of weeks back the lovely people over at Beauty Crowd asked would I be interested in trying out some of their products. 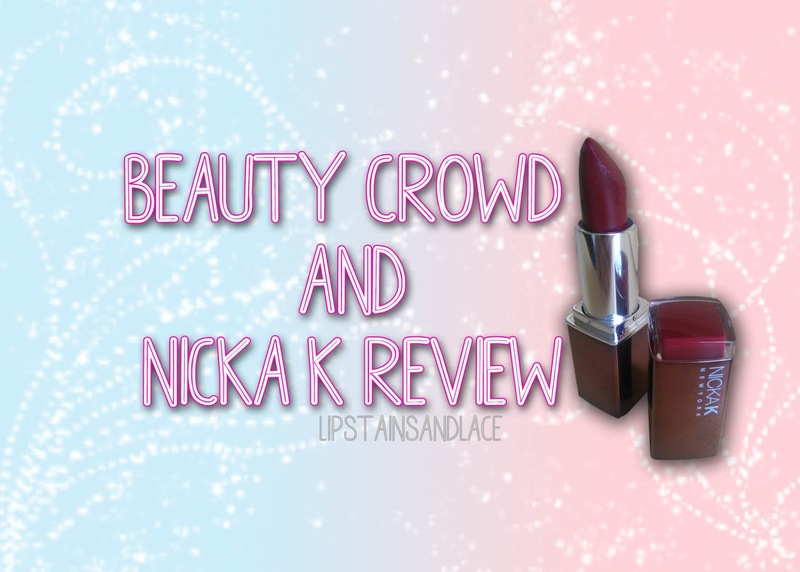 Beauty Crowd is an online retailer of all things beauty related, they sell a wide variety of brands from LA Girl, Milani, Magnitone and of course Nicka K which I'm going to talk about in this blog post. Check out the Beauty Crowds' website by clicking here. 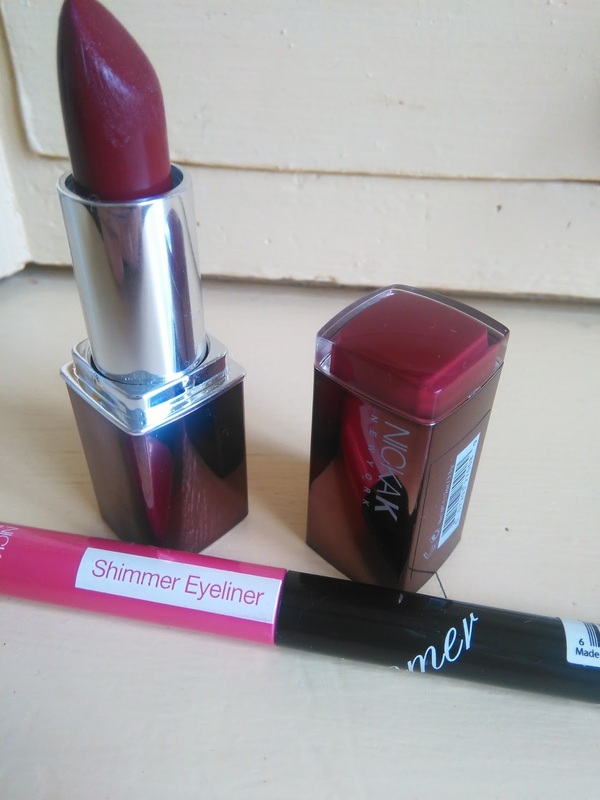 Of course I jumped at the chance and the two products that I picked out were the Nicka K Hydro Lipstick in the shade Forward and the Nicka K Absolute Shimmer Eyeliner in the shade fuschia. Everyone knows that I'm a lipstick junkie, and with well over 80 lip products it's safe to say I've tested out every kind of lip product in the past and I thought I had found all of my favourites until now.. 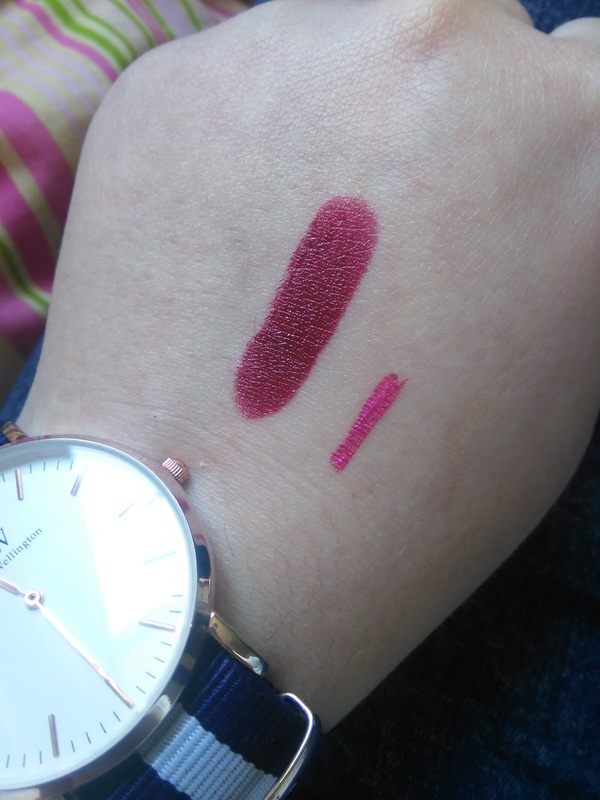 I loved the colour swatch of Forward on the website so I decided I'd give it a go, and I am blown away by how much I love this lipstick. The lipstick packaging is sleek and metallic, an almost dark rose golden brown colour which I love. 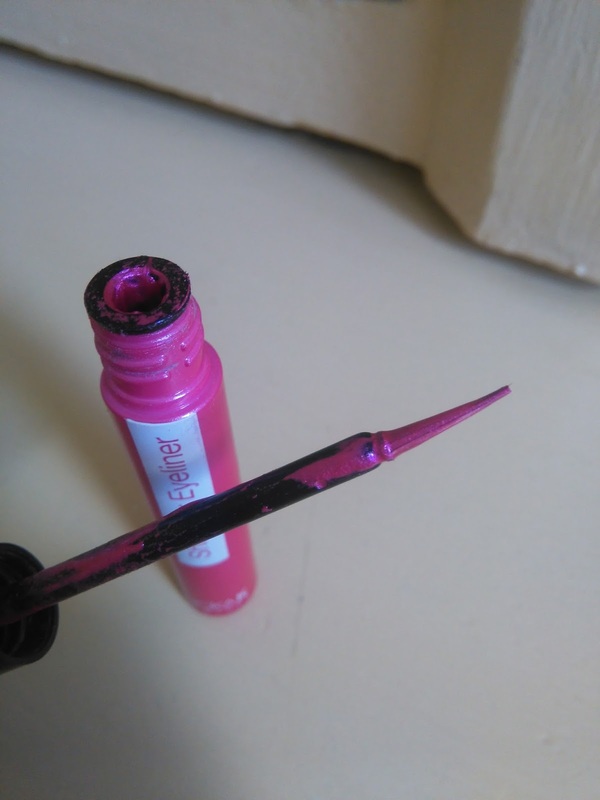 The lipstick has a block of colour at the top of the lipstick casing so you know exactly what colour it is without opening it which I think is a great idea! 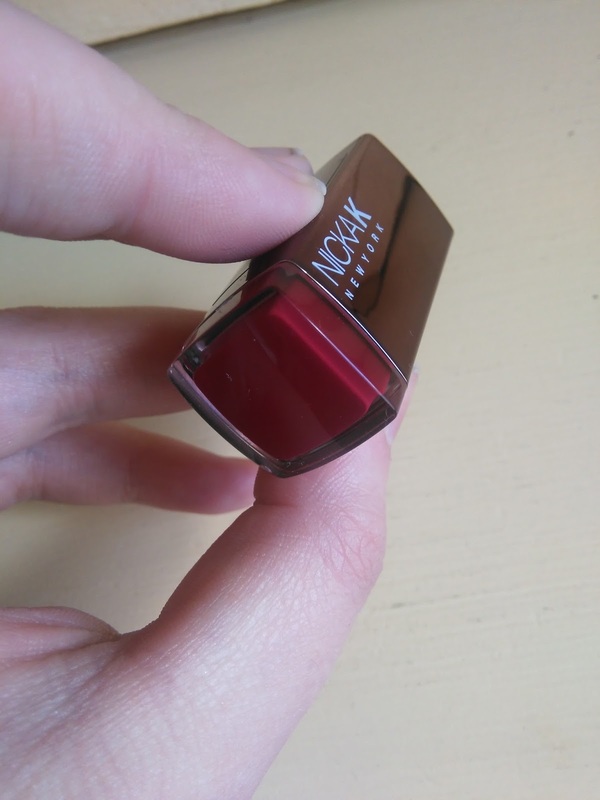 I love how this feels on the lips, the formula isn't too thick but the colour payoff is great. Their lipsticks are enriched with Jojoba oil so they keep your lips soft, smooth and hydrated which is another bonus. The Hydro Lipstick comes in a range of 24 stunning shades so you're bound to find a colour to suit you. 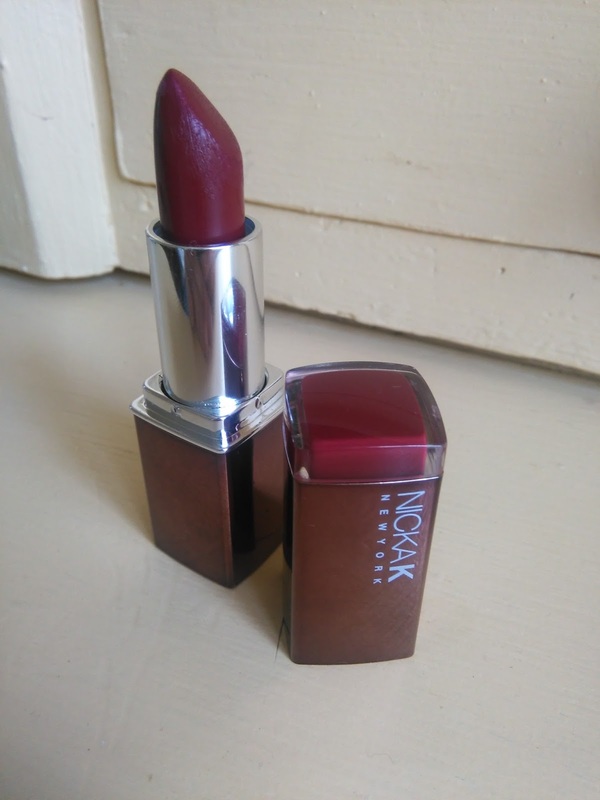 I got the shade Forward which is a gorgeous dark brick red colour that has a little bit of shine but not too much. I was looking for a shade like this for so long and I'm so excited to have gotten this one. Although these lipsticks are such good quality and look so expensive they're actually pretty affordable and you can purchase them from Beauty Crowd for just €7.07 each by clicking here. If you're looking for a good, high quality lipstick without the crazy and outrageous price tag, these lipsticks are definitely for you! I know crazy eyeliner colours aren't everybody's thing but I like to have a few out there colours for when I want to mix it up and try something different with my makeup. 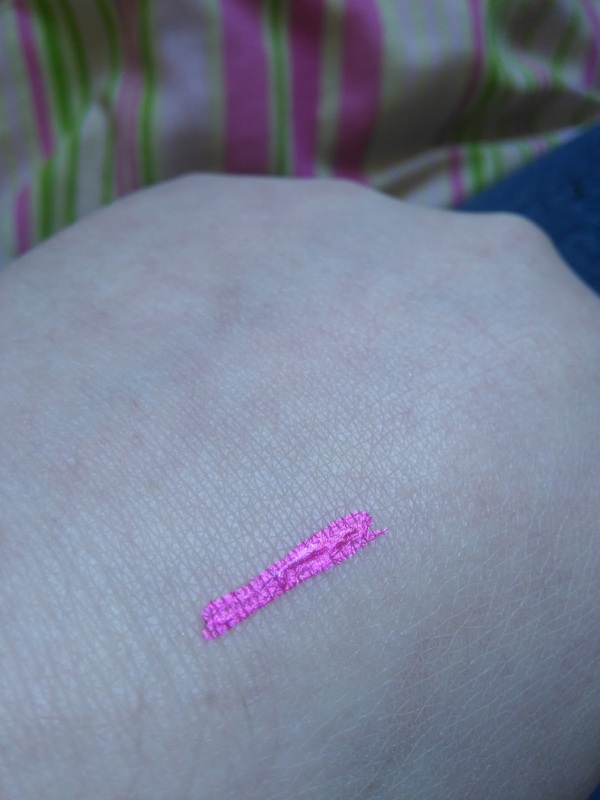 I received the Nicka K Absolute Shimmer Eyeliner in the shade Fuschia which is a very bright pink, metallic colour. The eyeliner has a thin, foam tip applicator which makes it extremely easy to apply your eyeliner flawlessly. The eyliner is also waterproof so it's great if you're in the pool or at the beach or if like me, you live in Ireland where it rains all the time! The Absolute Shimmer Eyeliner comes in 12 sparkling metallic shades and 2 matte shades so again, there's plenty of colours to choose from. The colour is so pigmented and doesn't budge at all on your eyes once applied. 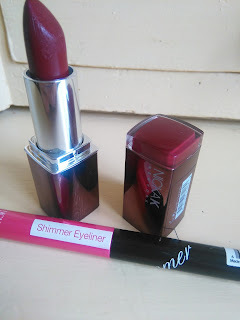 Although I don't really like the applicator (it's just too stiff for my liking) these eyeliners are perfect for a pop of colour on your lid or if you want to add a little sparkle to your inner corner just for something different. You can purchase the Nicka K Absolute Shimmer Eyeliner from Beauty Crowd for the great price of just €5.65 by clicking here. Thanks for reading and I'll be back soon with more reviews on other great products!